Borrisoleigh Drama Group are delighted to announce that their production of John B Keane’s The Chastitute will take place on the 15th &16th of April in The Marian Hall, Borrisoleigh. UPDATE: Due to popular demand The Chastitute will be performed for one extra night only on Monday May 2nd in The Marian Hall, Borrisoleigh. 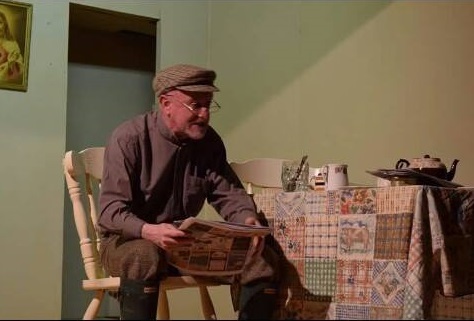 The play centres around John Bosco McLaine, a middle aged bachelor farmer living in the country. Through a combination of bad luck, lack of social skills and religiously inspired sexual guilt, John Bosco remains a chastitute. In the play he recalls tales from his past and also tries to rectify the current situation. The play is filled with hilarious moments while also tinted with the sadness of a lonely man seeking love in the latter years of his life. 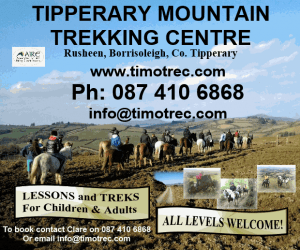 Borrisoleigh Drama Group look forward to welcoming you to attend on the 15th & 16th of April. Not recommended for young audiences. You can keep up to date with Borrisoleigh Drama Group on Facebook.